We recommend buying travel insurance before you come to Japan. Be sure to get a policy that covers not only medical care, but also lost luggage, cancelled hotel and plane tickets, and damage or stolen gear (although theft in Japan is extremely rare, it does occasionally happen). One of the main reasons to buy travel insurance is to cover medical care should you become sick or have an accident while in Japan. This is not because medical care is particularly expensive in Japan. Indeed, in comparison to medical costs in the United States, medical care in Japan is a real bargain. As a general rule, it costs roughly the same as it would in Canada or Australia if you were to pay full costs in either of those countries. 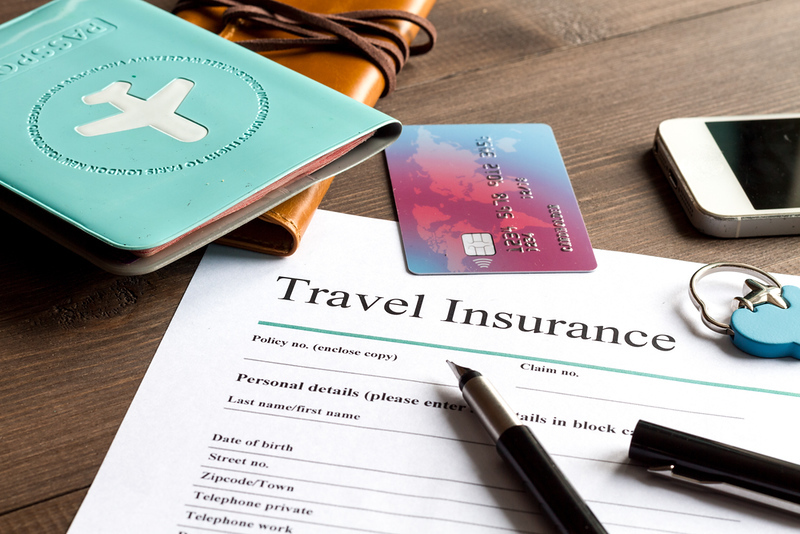 Of course, if you need serious care, long-term hospitalization or surgery, the costs can add up quickly and having a good travel insurance policy can save you a bundle. But the best reason to have valid travel insurance while traveling in Japan is so that you can show your proof of insurance to the people at a clinic or hospital where you hope to receive care. Because Japan has a national health insurance system that covers almost all the residents of the country, they are leery of treating foreign patients who don’t belong to this system. Sadly, there have been many instances of clinics and hospitals turning away foreign patients who needed care, even some with life-threatening conditions. Having proof of insurance is usually enough to overcome any reluctance on the part of the clinic or hospital to give care. Valid in Japan: Obviously, the plan you purchase must be valid in Japan. Luckily, we know of no major plans that exclude Japan. Cancellation coverage: Make sure that the policy will cover cancelled hotel reservations and plane tickets etc. Full medical coverage and evacuation coverage: The plan should cover all potential medical expenses (less the deductible or excess), including ambulance transport, in- and outpatient care, hospitalization and, where necessary, evacuation back to your home country. Lost, stolen or damaged gear or luggage: Make sure the plan you intend to buy covers these things. As you can imagine, theft is vanishingly rare in Japan, but it does happen. But, like anywhere else, things can be easily lost or damaged. This is especially important if you’re traveling with things like computers and expensive cameras. 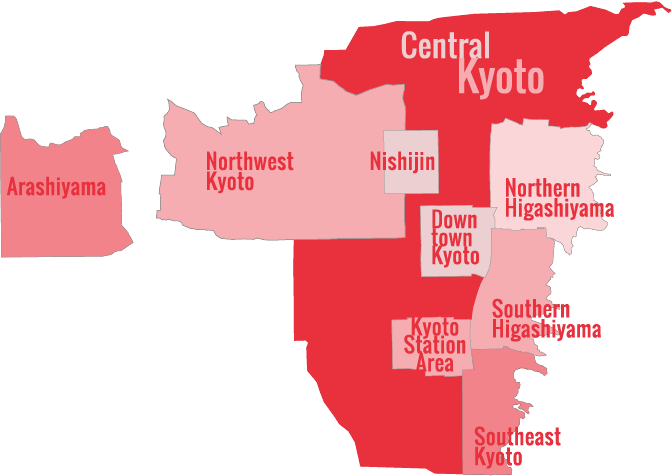 Dangerous activity coverage or exclusion: If you plan to do some skiing, motorcycle riding, rock climbing, mountain climbing, trekking, scuba diving or the like while in Japan, make sure the plan you intend to purchase does not exclude coverage for accidents incurred while participating in these activities. Proof of insurance: Make sure the plan you purchase will provide you with some form of hardcopy proof of insurance. As discussed above, if you seek care at a hospital or clinic, having a physical document showing that you are insured can mean the difference between receiving treatment and being turned away. We recommend that you purchase a policy offered by World Nomads. Their policies fulfill all the requirements outlined above and are valid in Japan, and they come recommended by Lonely Planet and National Geographic, amongst others. Use the World Nomads search box or go direct to their website to get an instant quote and buy online straightaway. You can also extend your policy online easily if you decide to stay on longer in Japan.